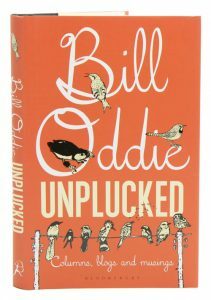 Bill Oddie has been the voice and face of birding broadcasting for more than three decades. 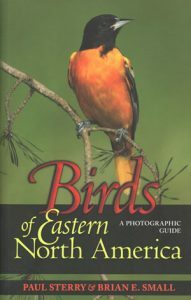 In this book, Bill has compiled and expanded a collection of his recent published musings about birds and birdwatching, and the wildlife he has been fortunate to see on his many travels over the years. The collection covers a wide array of subjects, from a less than satisfactory press trip to the Galapagos in the 1980s and recent disagreements with his London neighbours over the noisy squadrons of parakeets over their respective gardens, to encounters with Orcas in Argentina and Iceland, and with an invisible Tiger in India. Writing in his witty and inimitable style, Bill is sure to entertain and enthrall his many fans with this book of thoughts and opinions on the world of natural history. The book is illustrated throughout with Bill’s charming and comic line drawings. Artist/Author: Stevenson, Terry and John Fanshawe. 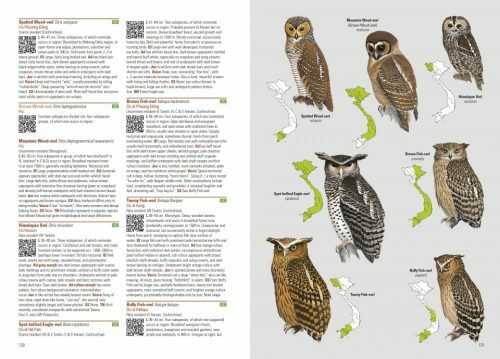 This authoritative book will not only be an indispensable guide to the visiting birder, but also a vital tool for those engaged in work to conserve and study the avifauna of this region. 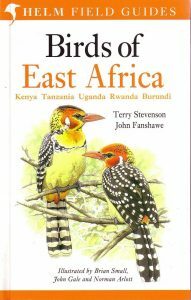 East Africa shelters a remarkable diversity of birds, many seriously endangered with small and vulnerable ranges. They form a constantly colourful, noisy and highly extrovert part of the landscape. 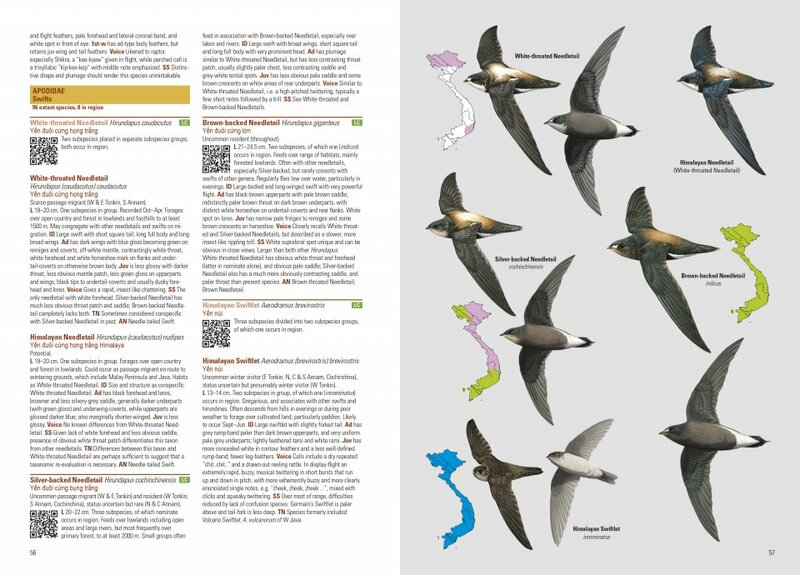 Birds of Cambodia: an annotated checklist. 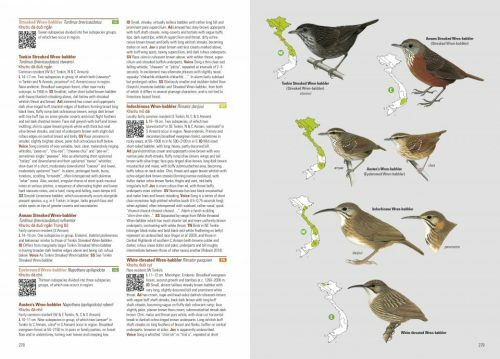 The Birds of Cambodia: An Annotated Checklist is a landmark publication that stems from 12 years of ornithological surveys and observations, coupled with six years of collation and review of all available records. 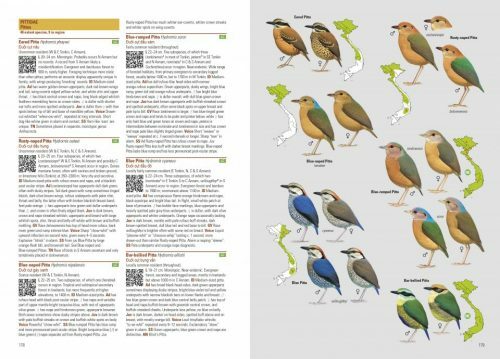 The Birds of Cambodia exhaustively documents the entire bird fauna of Cambodia and identifies all bird species of national conservation concern. As such, it provides an authoritative basis for a national red data book and future conservation legislation. 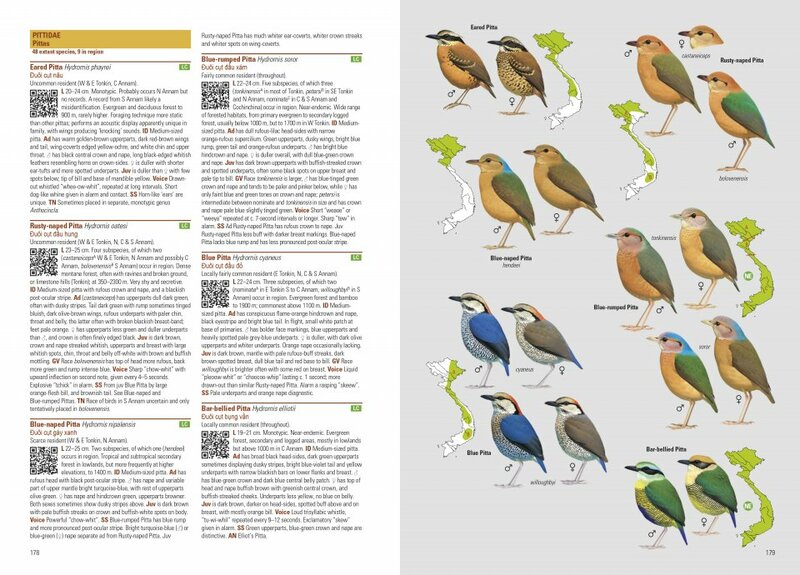 The Birds of Cambodia consists of three parts and includes 48 colour plates illustrating major habitats, conservation threats and over 80 bird species photographed in the wild in Cambodia. 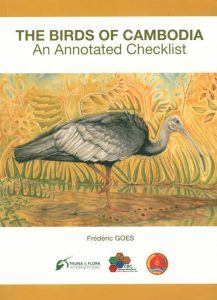 The introduction describes the country’s natural geography, major habitats, protected areas, ornithological history and survey coverage, then goes on to review conservation successes and challenges and provide guidance for novice birdwatchers. A systematic section forms the heart of the book and presents peer-reviewed accounts for the 598 bird species currently confirmed for Cambodia. 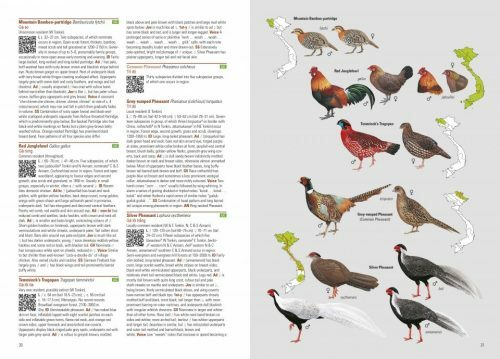 The accounts synthesize latest knowledge on seasonal occurrence, abundance, distribution and habitat, including notes on breeding and conservation. English, Latin, French and Khmer names, including transliteration, are provided for each Species. Detailed reviews of records are also provided for rarities and all species of conservation concern, together with a proposed national conservation category. 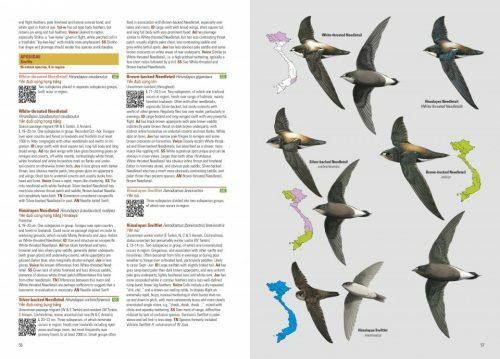 Several appendices complete The Birds of Cambodia. These include a reference checklist for Cambodian birds, tables of nationally threatened species and potential future species additions, census results for globally threatened species and a geographical gazetteer. 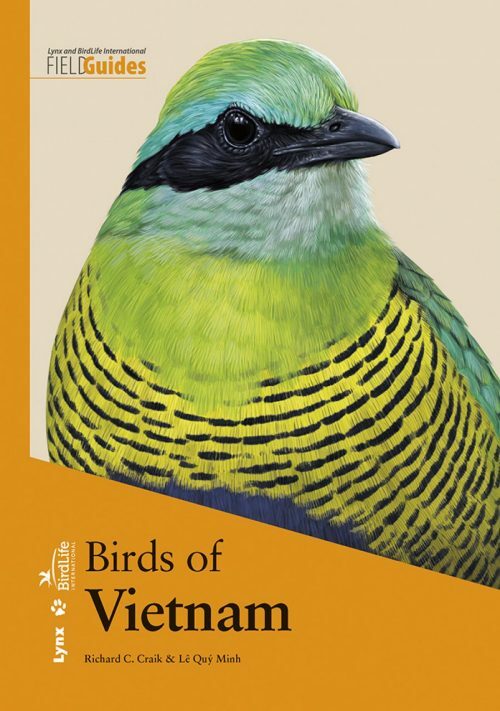 All proceeds from sales of The Birds of Cambodia will be used to build awareness and capacity for bird conservation among young Cambodians.